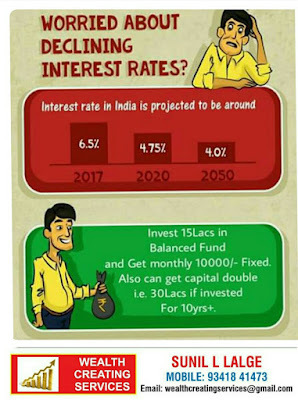 Wealth Creating Services: Best alternative to Bank FD. Best alternative to Bank FD. 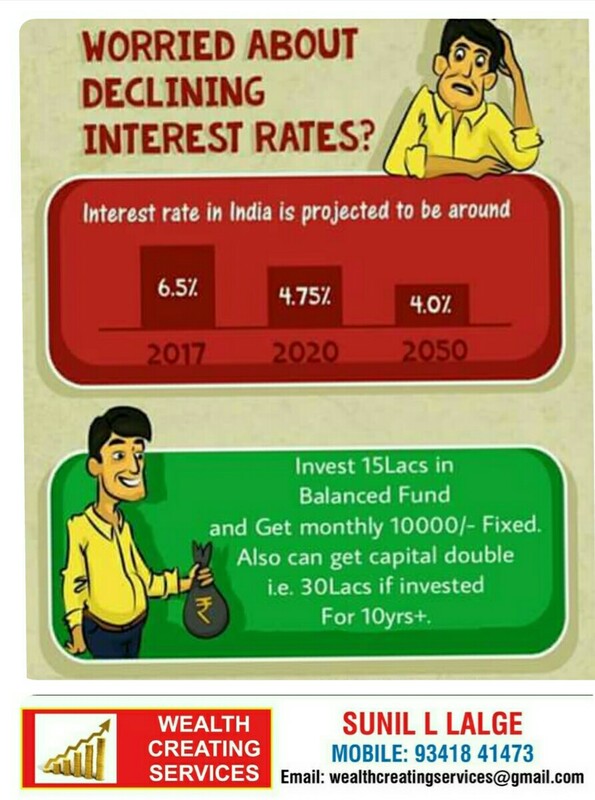 Save small regularly and create wealth.